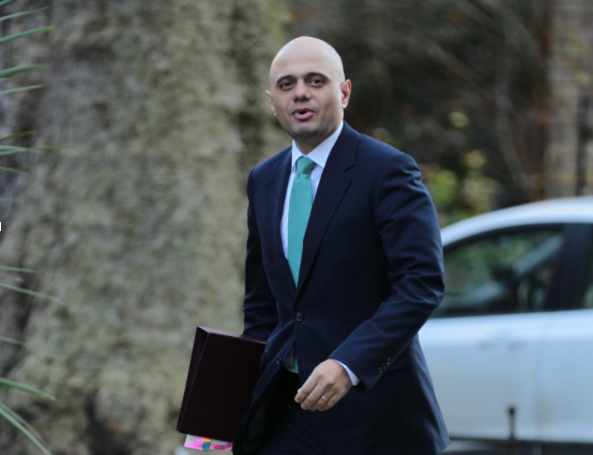 This week, Communities Secretary Sajid Javid announced the UK Government’s plans to revitalise the UK housing market, stating that the current system is ‘broken’. But what makes Javid’s plans any different to that of his predecessors? It’s a fair question given that housing has been somewhat of a perennial problem facing the Government for the past thirty years. In fact, the challenge of home ownership has never seemed more daunting, particularly for first-time buyers. In an interview with Sky News, Javid unveiled plans to support small construction firms in their goal to build more houses. A £3bn loan fund is now in place to help these firms build more than 25,000 new houses by 2020, and up to 225,000 in the long term. Today the average house costs almost eight times the average person’s annual earnings – an all-time record in the UK. Such a high housing cost is a significant barrier to social progress, savings and disposable income, especially for the ordinary worker living in Britain. The government plans for housing are laid out in full in a long-awaited white paper entitled Fixing Our Broken Housing Market. The report is available to download here. However, Labour have already begun to question these plans in Parliament, with housing spokesman John Healey MP questioning whether this statement of intent is enough to solve the housing crisis faced by millions of people. It does seem to be a step in the right direction, at least, but is it enough?